The trip is 5.2 miles long, and it usually takes people 2-3 hours to complete, but you can stay out on the Little Miami River until 7:00 pm. This is the perfect trip for active people who want an introduction to canoeing. Prices stated are per canoe. Includes two customers per canoe. The third adult in the canoe is $18. 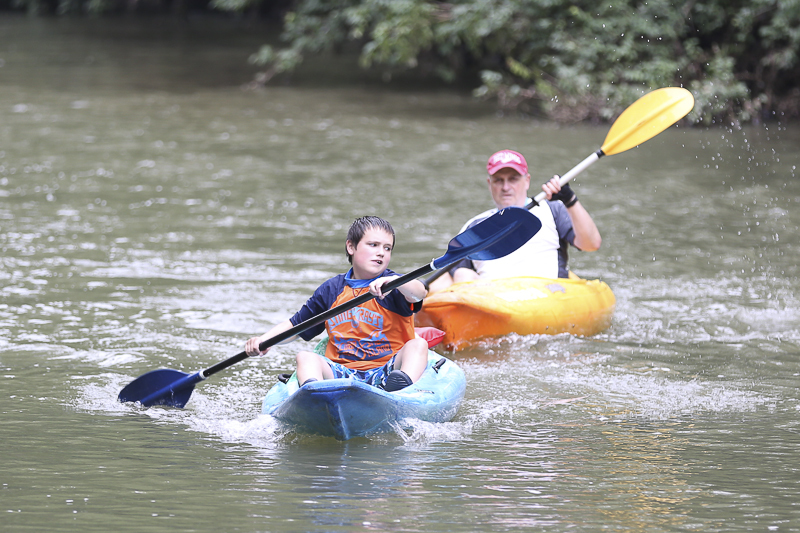 Children under 12 are free; All Rentals include paddles and life jackets. The trip is 5.2 miles long, and it usually takes people 2-3 hours to complete, but you can stay out on the Little Miami River until 7:00 pm. We have sit-ins and sit-on kayaks for customers. We accept reservations on weekdays and only on the 9:00 am and 10:00 am trip on Saturday and Sunday. Prices stated are per kayak. All Rentals include paddles and life jackets. The trip is 5.2 miles long, and it usually takes people 2-3 hours to complete, but you can stay out on the Little Miami River until 7:00 pm. 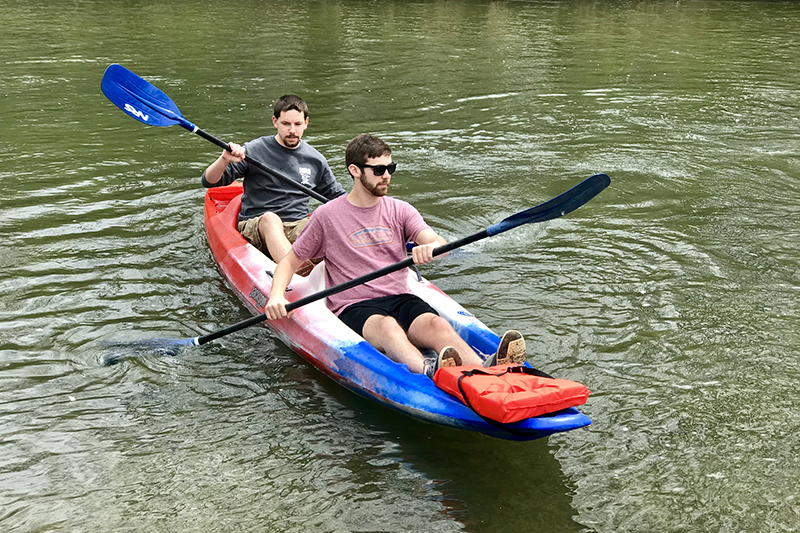 We have sit-on tandem kayaks, and these kayaks are perfect for couples, parents with kids, etc. We have limited supply of tandem kayaks so, please call ahead to reserve the tandem kayaks for your outing. Prices stated are per tube. All trips leave PROMPTLY at the top of every hour, you need to be in the office checking in at least 30 minutes early. 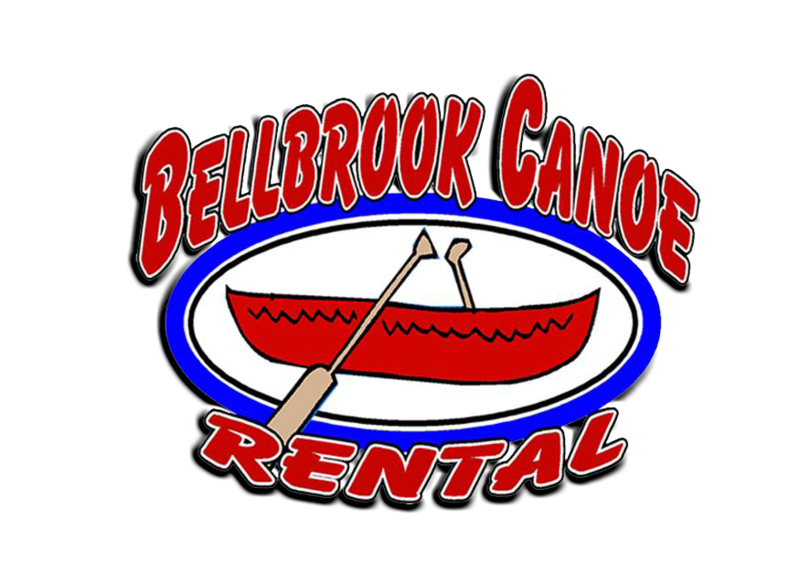 Before going on a trip with Bellbrook Canoe Rental, every customer must sign a waiver form. You can get a waiver form at the office or download it here. To save yourself time, be sure to fill out all waiver forms before you arrive for your trip. 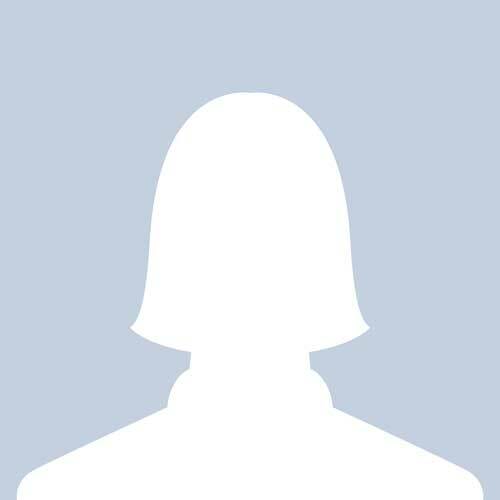 "Had a great time, the staff is helpful and accomodating and seem to know their stuff. They provide a short ride to the Narrows to launch and help you get loaded. The river is pretty and has enough small obsticles to keep it fun. Definitely recommend!" "Love coming here with my dogs. They have open kayaks that make getting the dogs in and out a lot easier. Reasonable prices and they take care of all the transport and the gear." "First time trying out kayaking and loved it...we got there later in the day and everything was easy and fast. They told us what to expect, dropped us off and we were on our way...everyone was friendly and the equipment was great for beginners....the end spot was easy to see and paddle over to and they were there to help get the kayaks out and answer our questions about possibly buying our own...Definitely would recommend"
"My first time kayaking was a success! Thank you for such a wonderful experience. I could not have wished for a better place to go to or for better weather conditions!" "Rented a canoe with a friend on a Saturday morning. Arrived at 9:30 and was heading out at 10:00 when they take you and your canoe to The Narrows for launch upstream. Very peaceful and relaxing...even saw a few deer in the shallow water getting a drink. You could paddle at your own pace as you weren't expected back until evening if you wanted to stop & swim, picnic or just chill. The price was $39 for the 2 of us to rent the canoe for the day which included your life jacket. 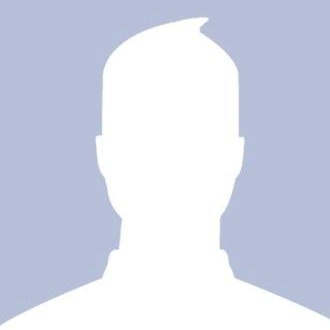 I'll be back!" "Have always had fun on our trips. Kids love seeing turtles and other wildlife. Plenty of places to stop along the way." "My wife and I wanted to rent a canoe and decided to give this place a try. Overall, we had an excellent experience! The staff were very friendly and helpful, the prices were reasonable, and the rentals were in pretty good shape. The river was beautiful, and I would come back again." "Been going canoeing out here for 10 years, favorite place to be on Sundays." "The people running this business make this a very enjoyable outing." "Only about 35 years of this being my favorite place! Great stretch of river for relaxing and the new owners have obviously invested a lot in improving since they bought it years ago." "We had a great time! Came with 7 kids and they all had a blast!" "If you desire a nice trip down a beautiful river with friendly and helpful staff, then come here to spend a few hours. The staff were very nice, the driver who took us up to the launch drove very carefully and the bus seemed to be in good shape. It was a great trip too for seeing wildlife (turtles, birds, etc)."